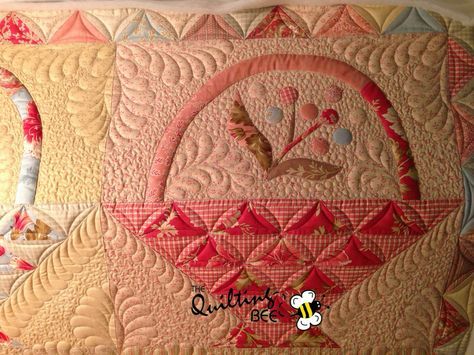 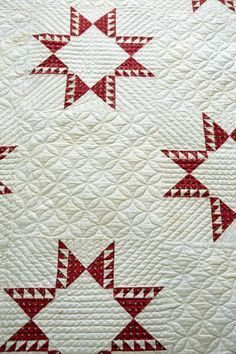 Red and white Wedding Bands quilt made by a reader from the original pattern in Stellar Quilts by Judy Martin. 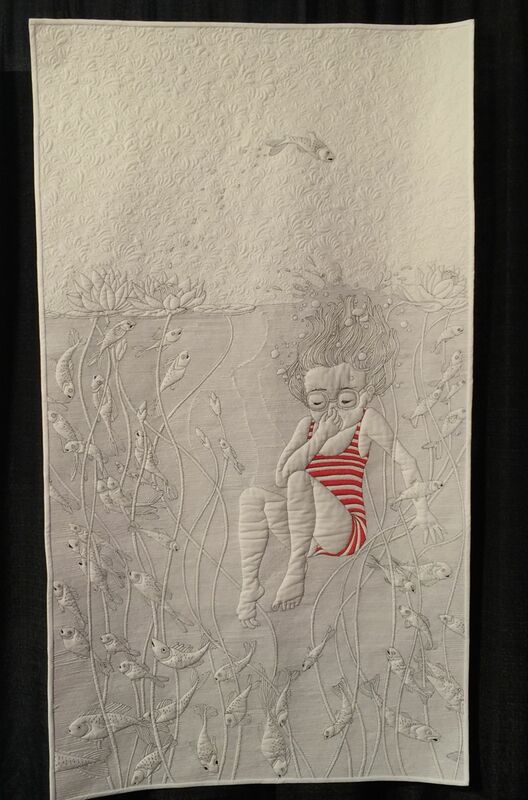 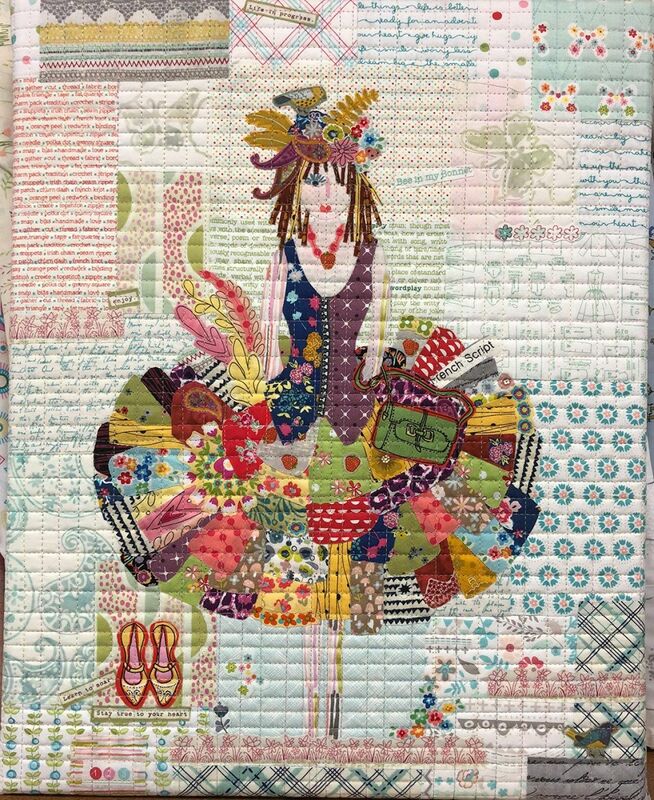 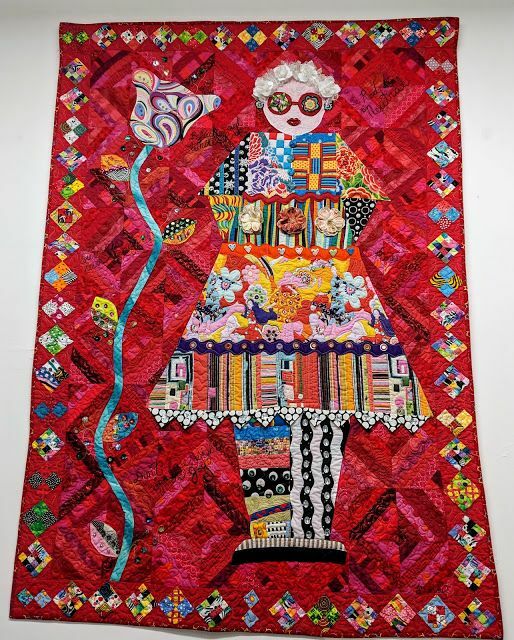 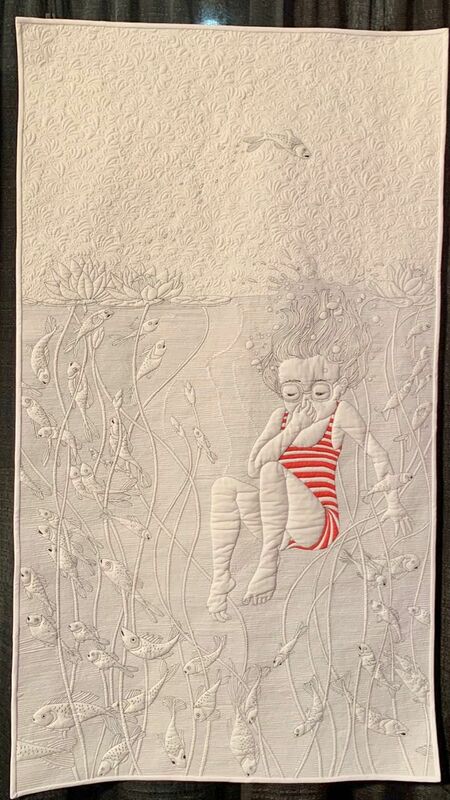 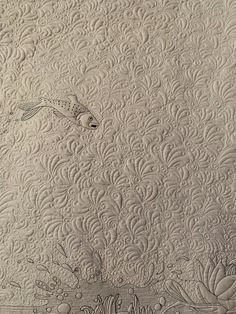 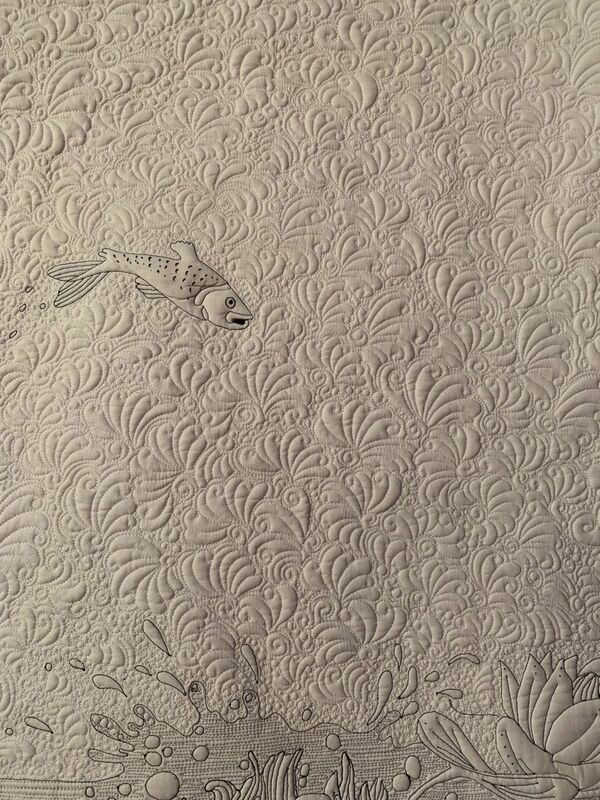 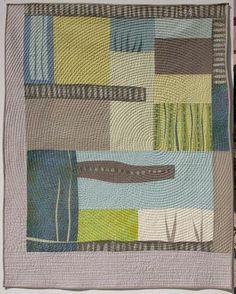 "The Jump" A Quilt by Cristina Arcenegui Bono - Spain. " 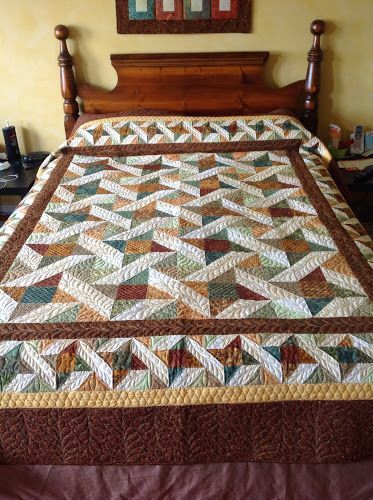 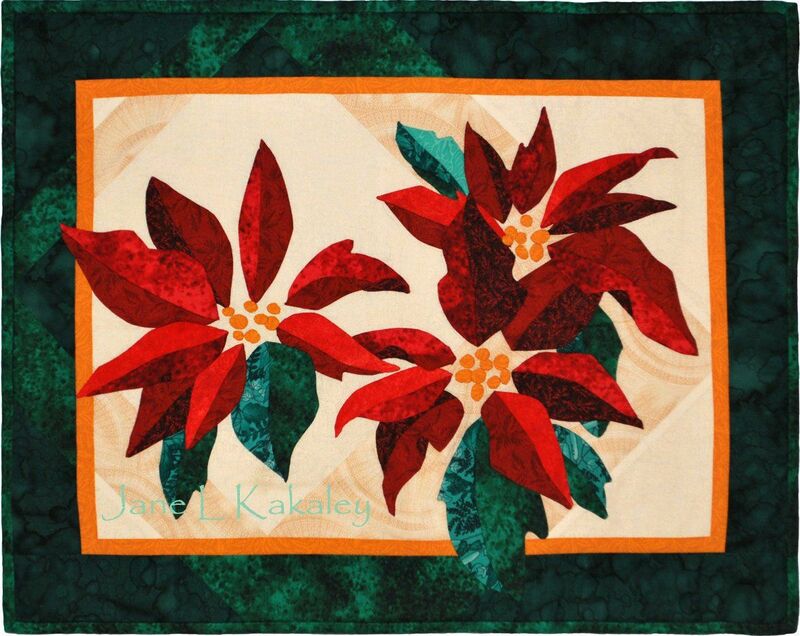 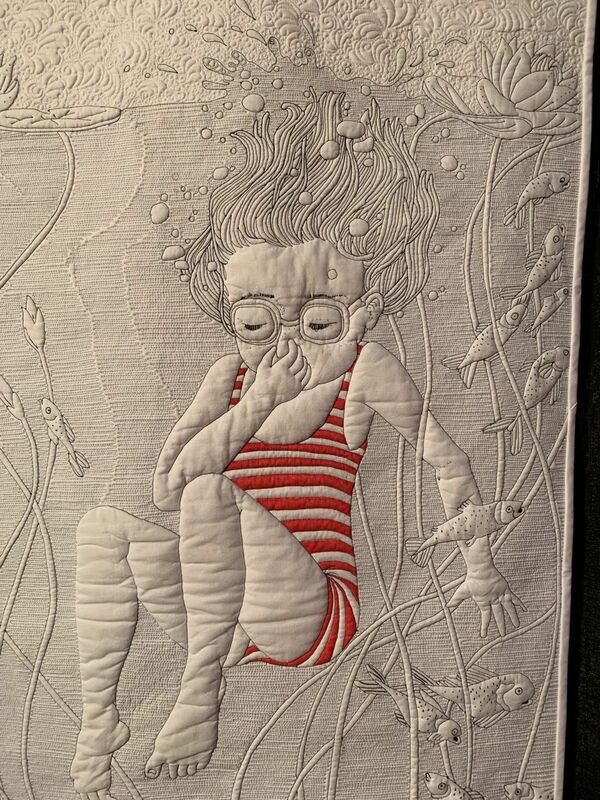 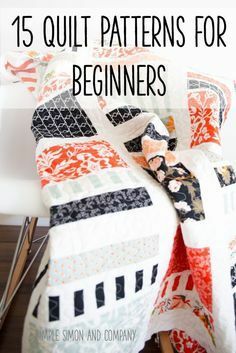 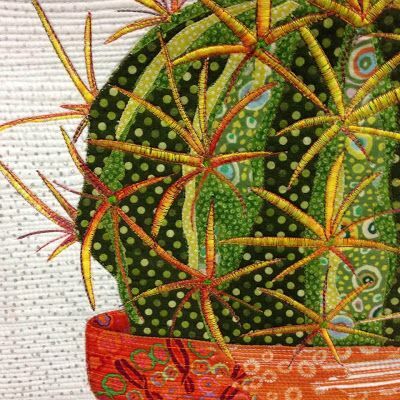 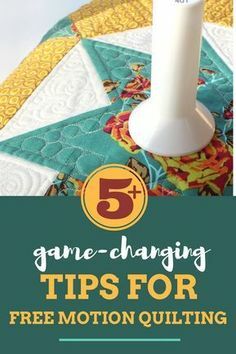 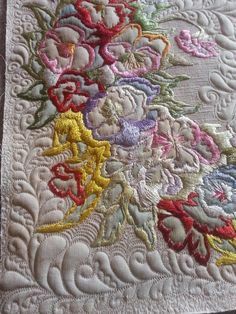 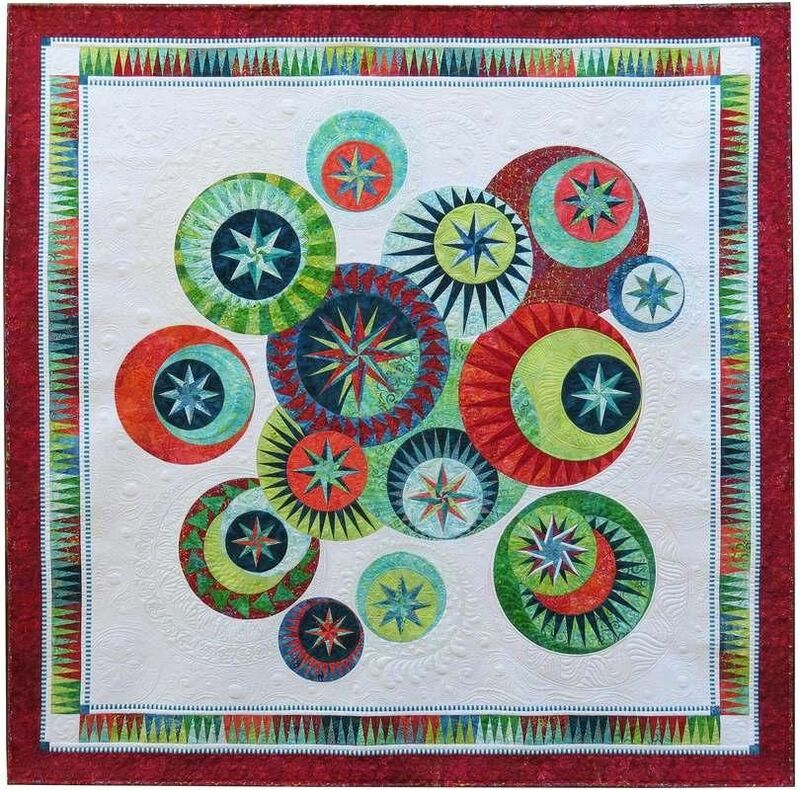 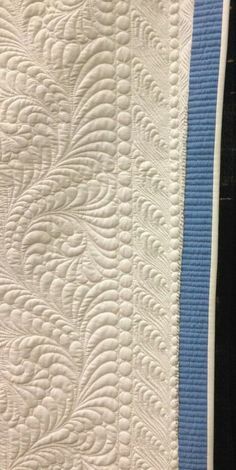 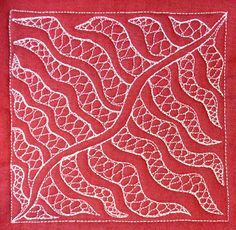 Stitch By Stitch Custom Quilting - A journey in quilting! 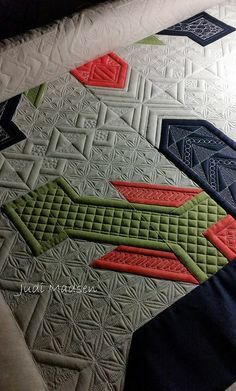 Quilting It: Client Sharing Day I love how the quilting changes the whole perception of the half square triangle. 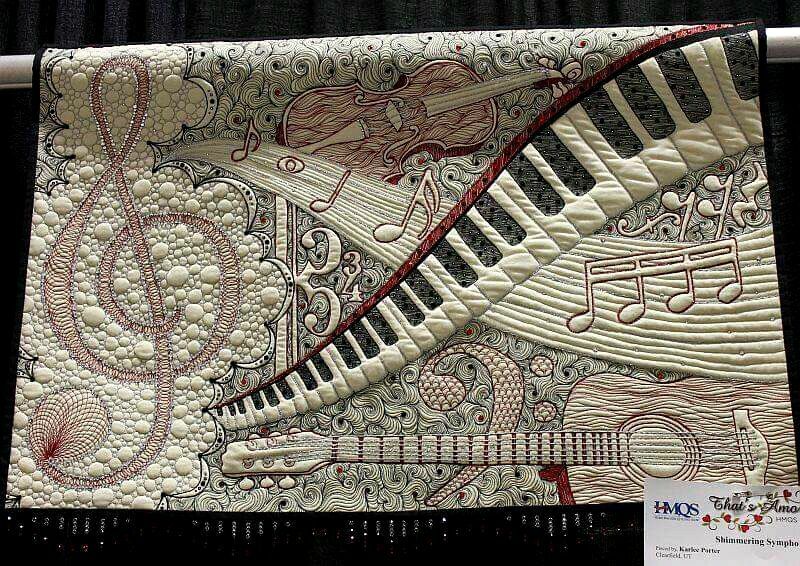 "Reminiscence" by Mariko Takeda - Robert S. Cohan Master Award for Traditional Artistry. " 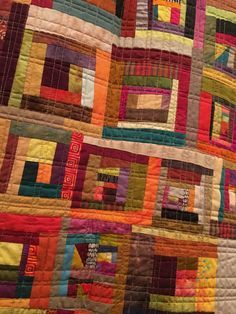 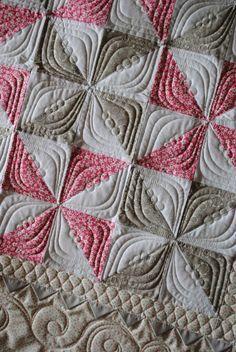 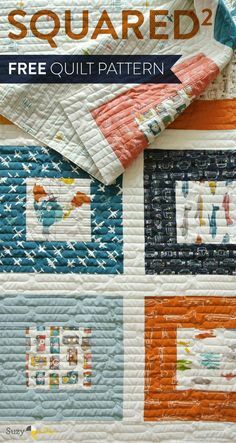 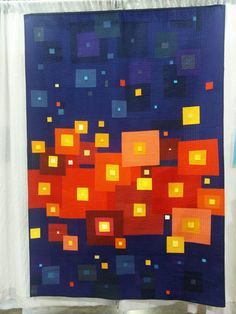 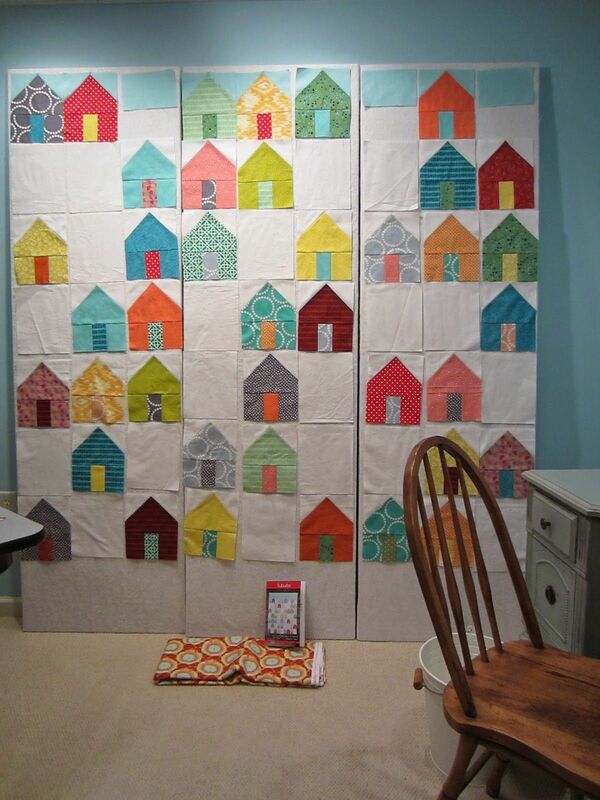 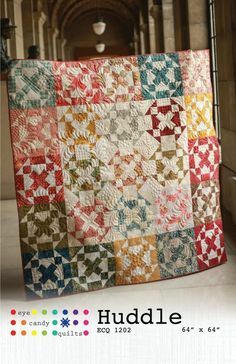 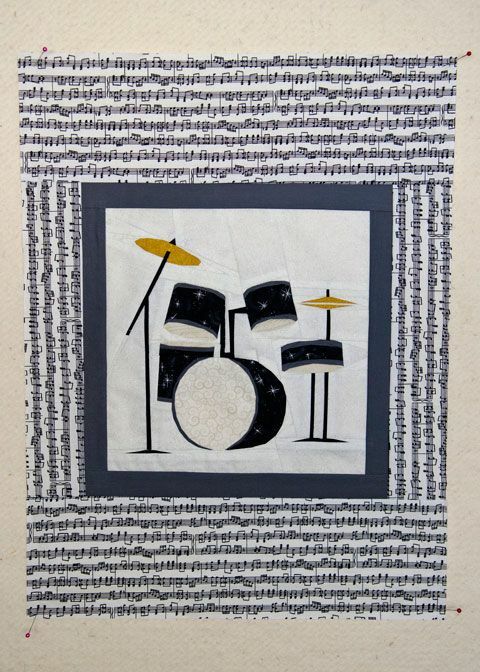 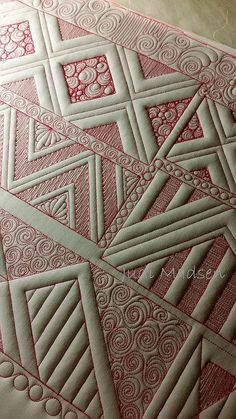 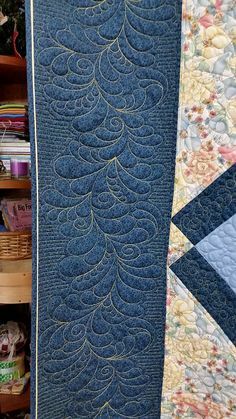 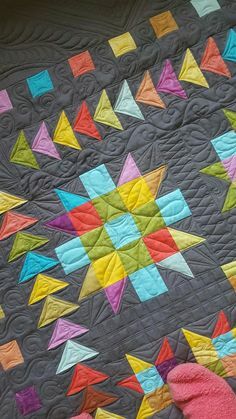 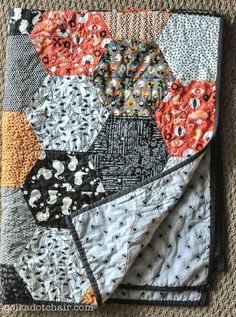 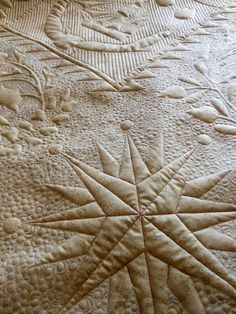 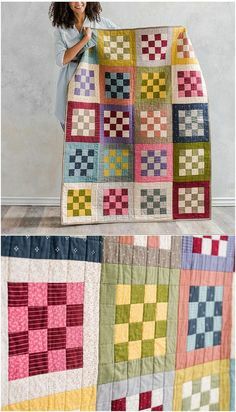 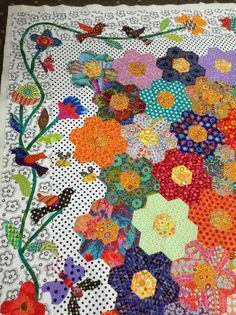 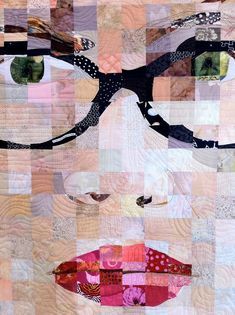 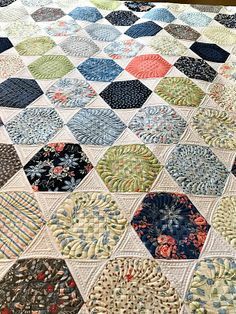 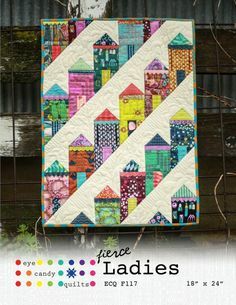 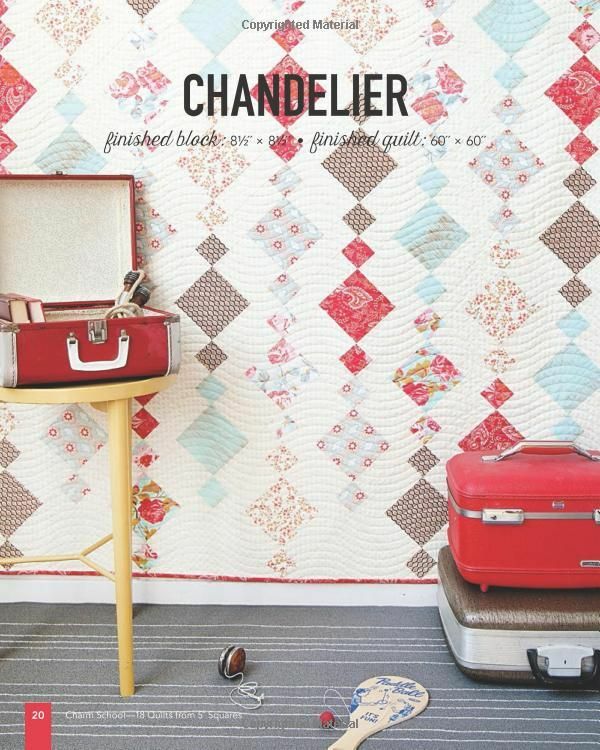 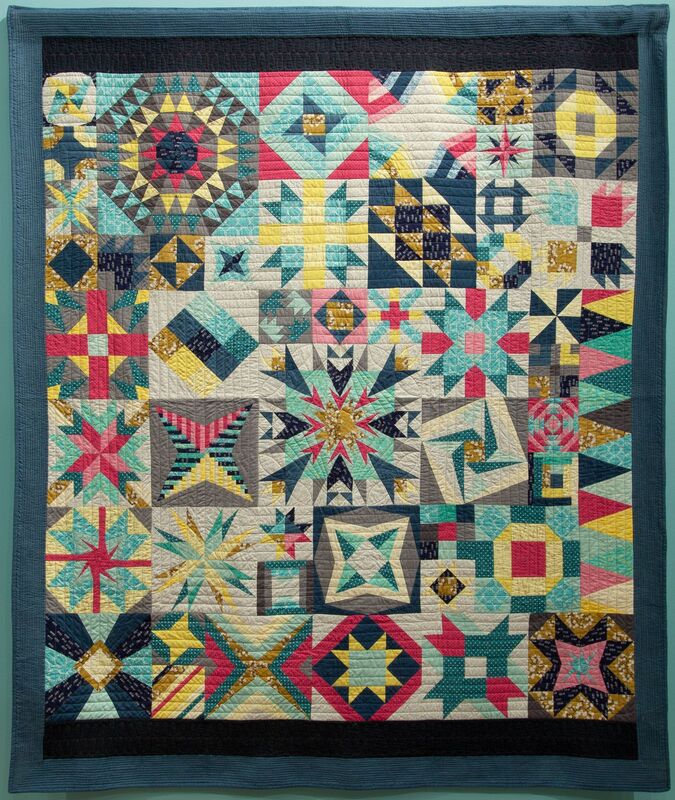 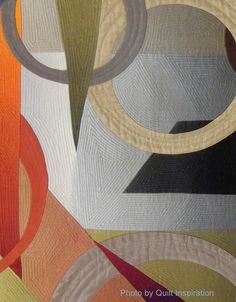 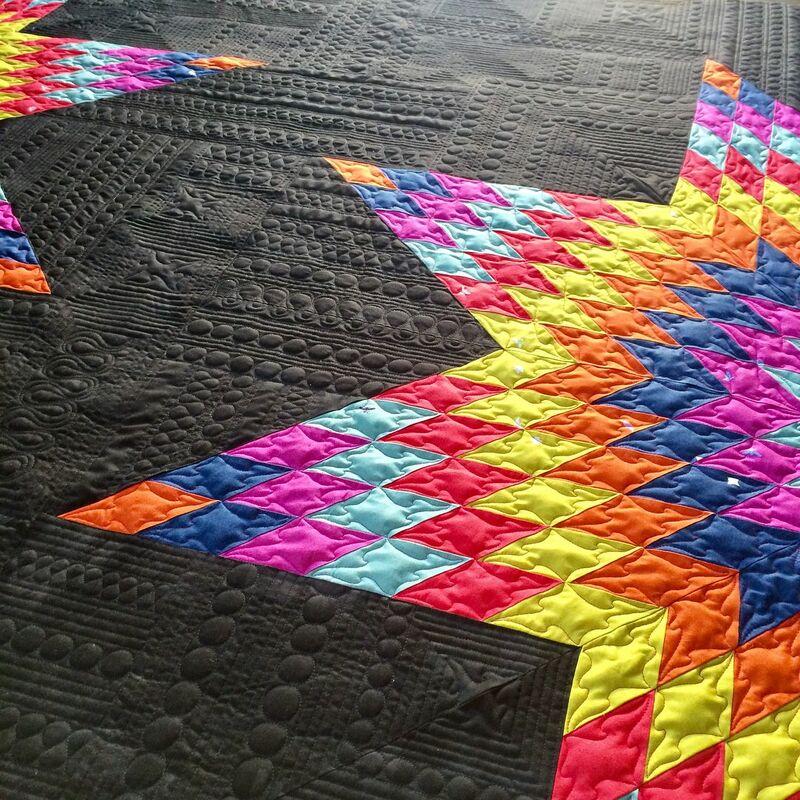 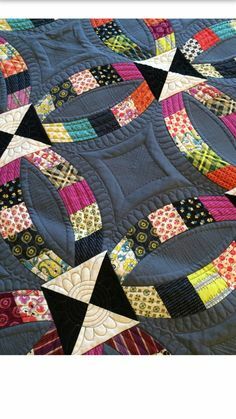 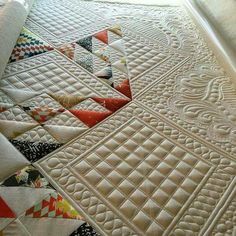 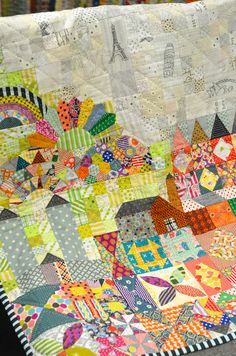 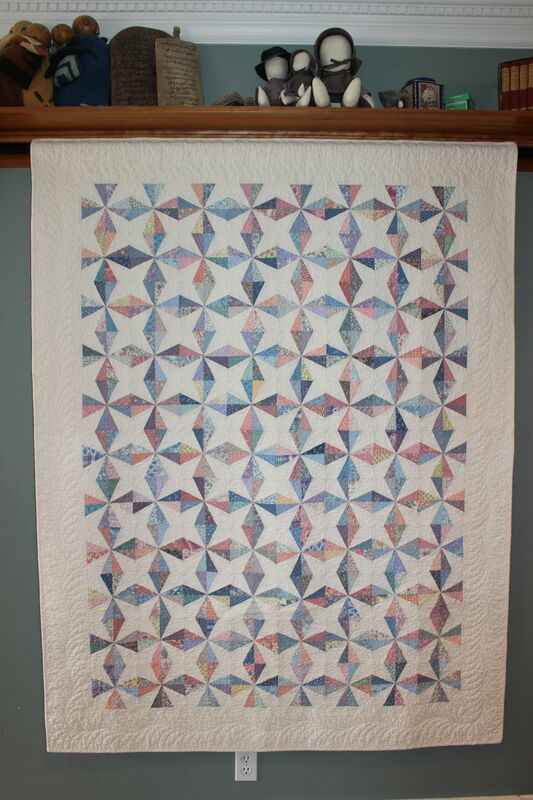 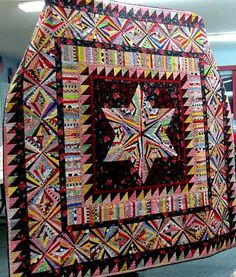 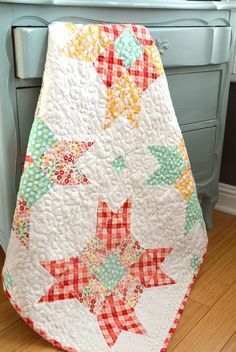 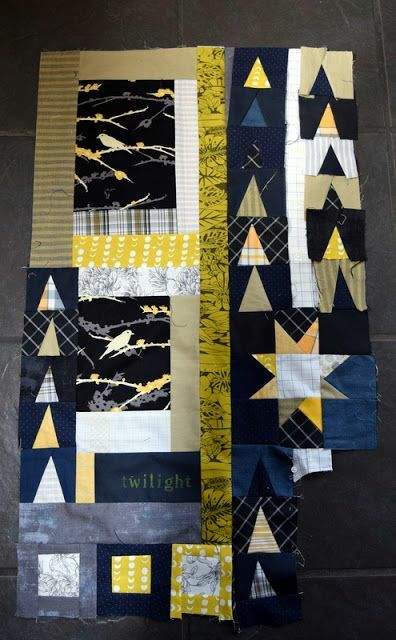 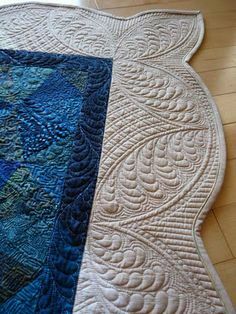 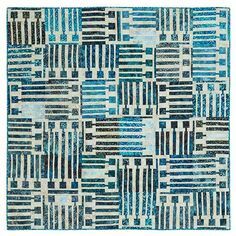 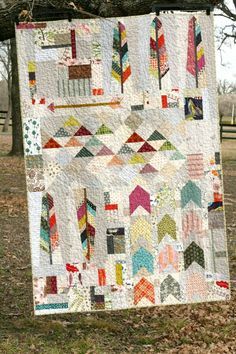 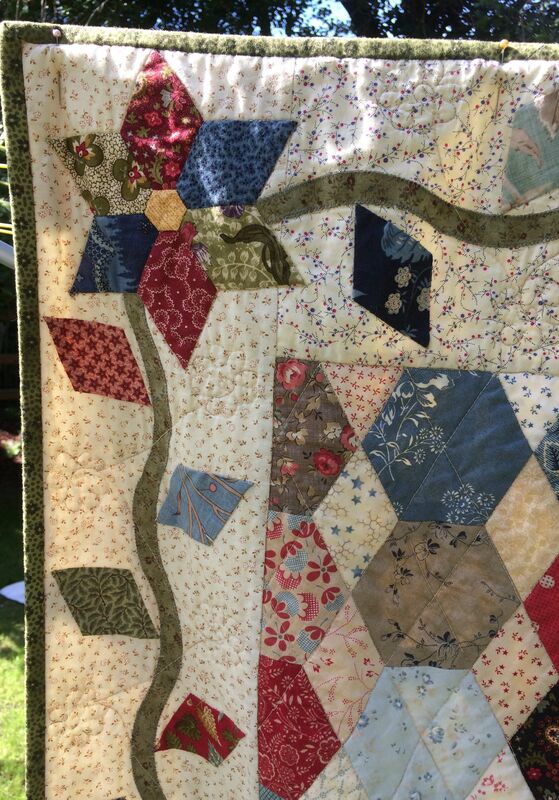 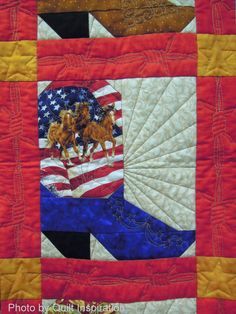 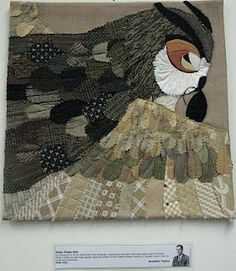 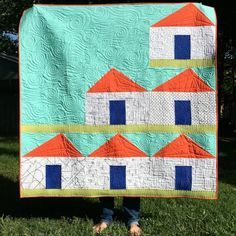 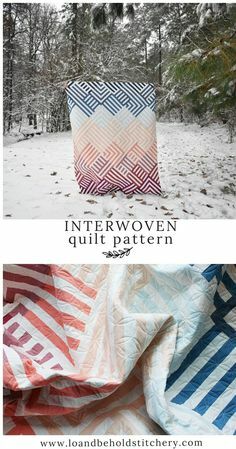 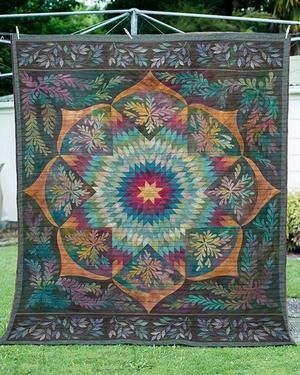 Modern Dresden Quilt by Lori Landenburger. 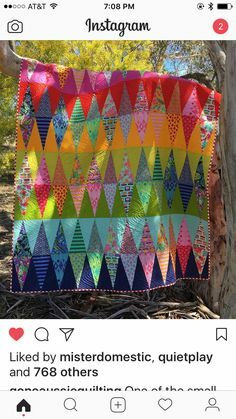 Entry for QuiltCon 2016 "Triangle Quilt Challenge"
ergo ago quilts by Pasqualina on Instagram: “And also this quilt top is meanwhile fully sewn. 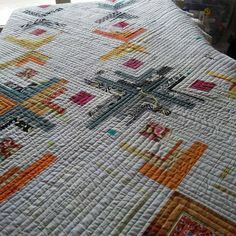 Soon I'll have three quilts to baste. 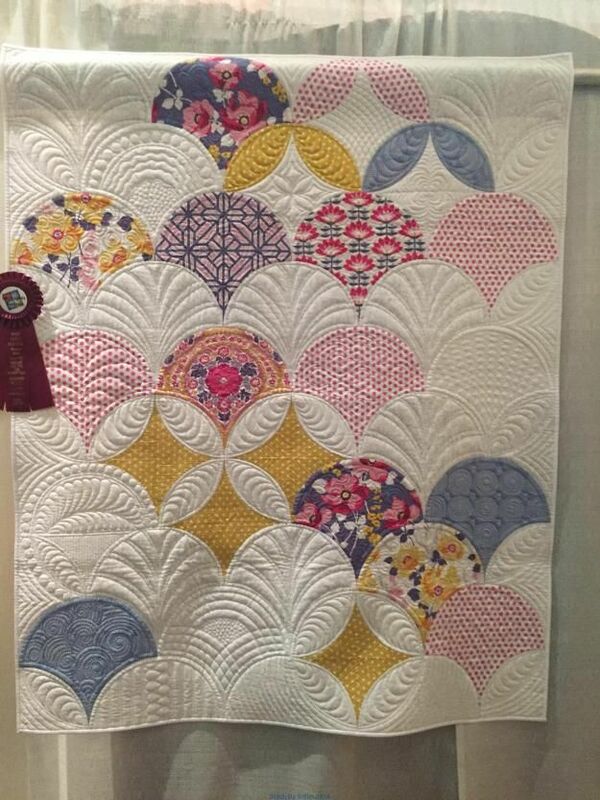 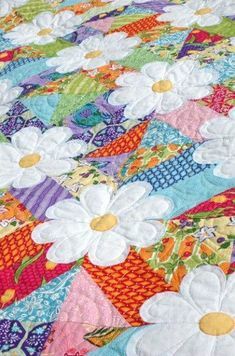 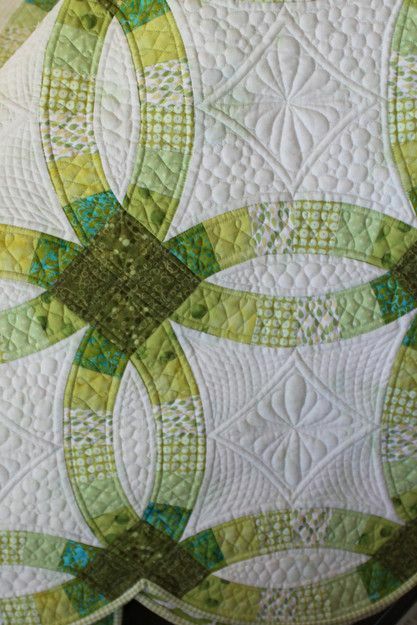 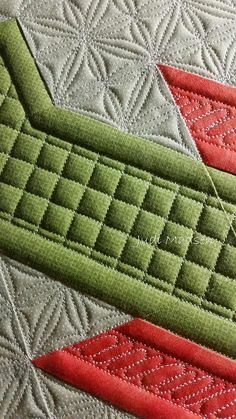 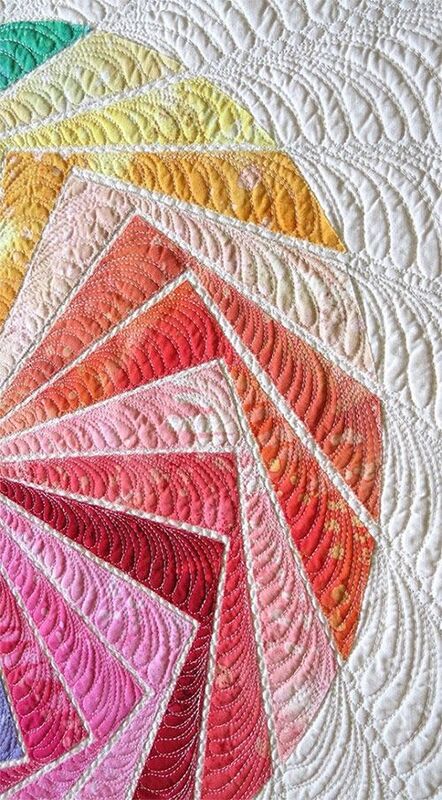 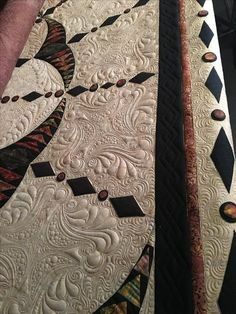 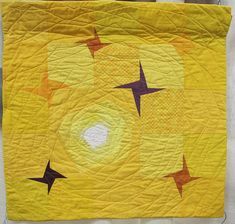 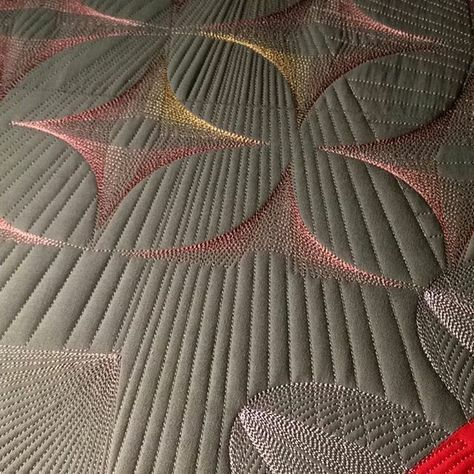 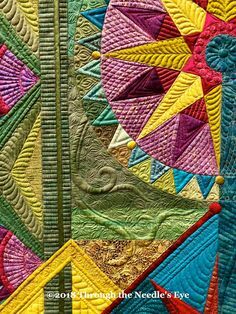 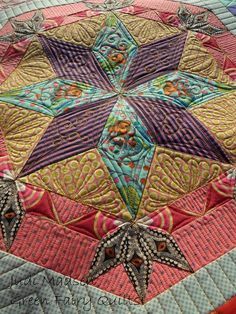 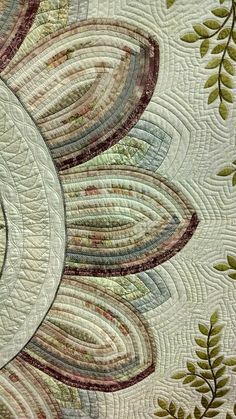 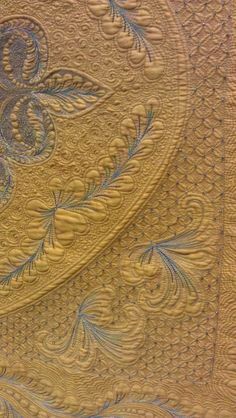 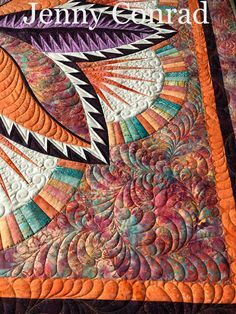 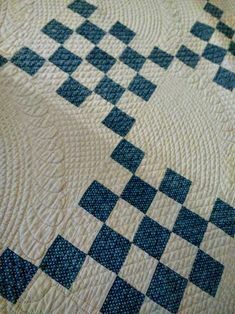 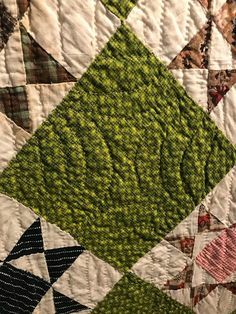 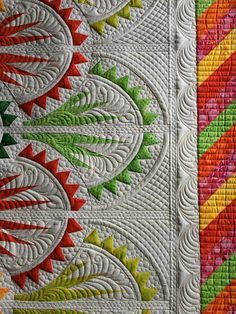 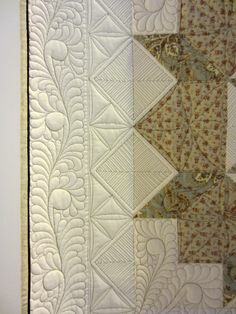 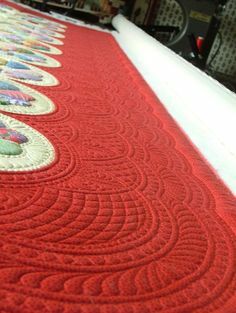 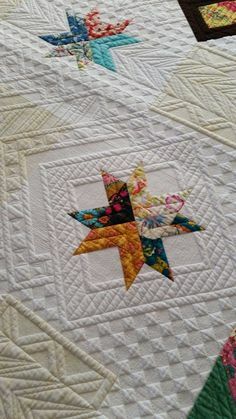 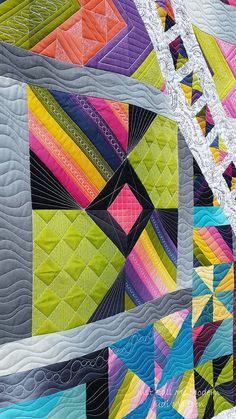 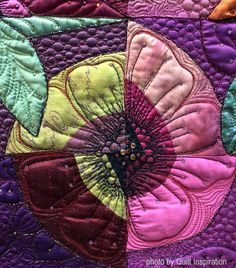 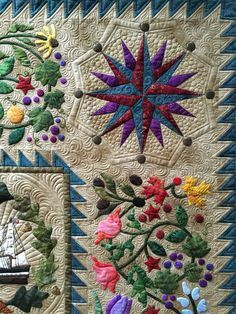 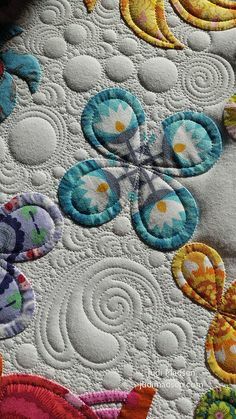 Hand guided freemotion quilting by Kay Bell, photo by Sandra Montgomery Here I find myself loving the color choice too. 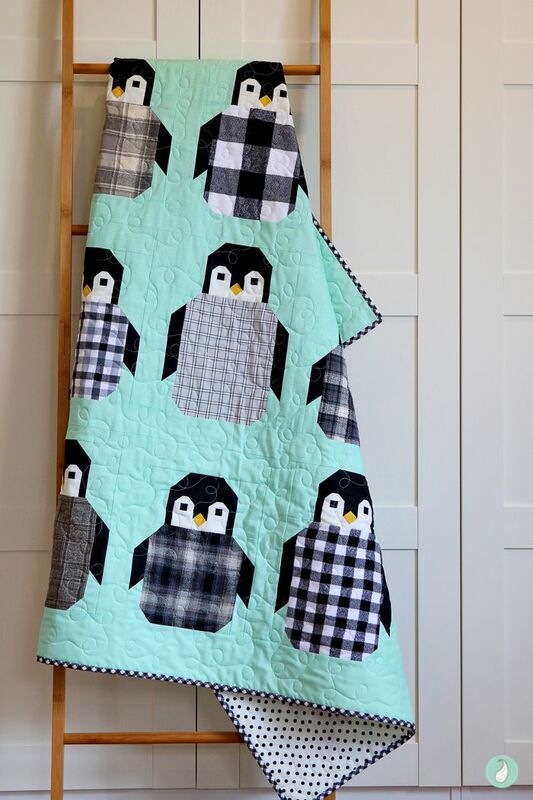 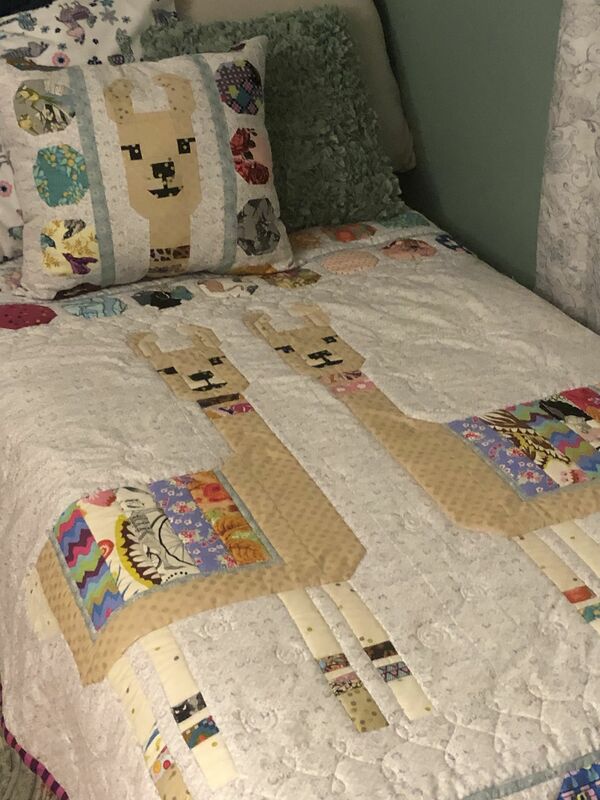 Llama quilt, pattern by Elizabeth Hartman. 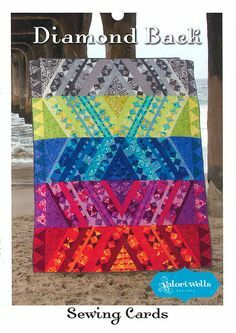 It was a stash buster! 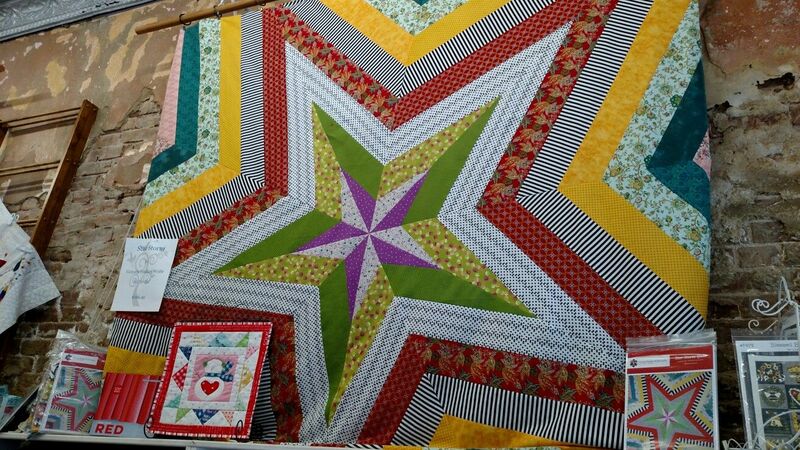 My #QUILT is back READY FOR OPEN STUDIO. 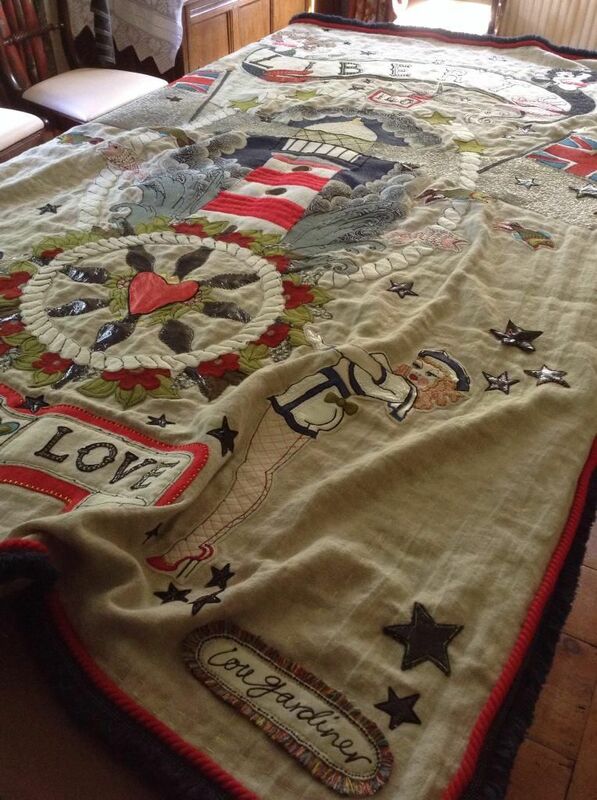 Sounds funny but I am so glad to see it home again. 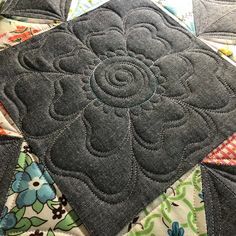 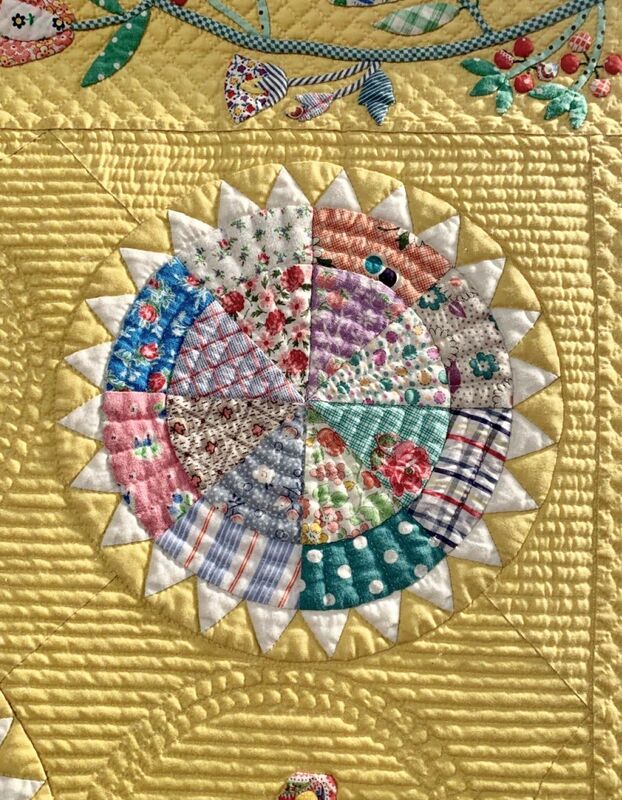 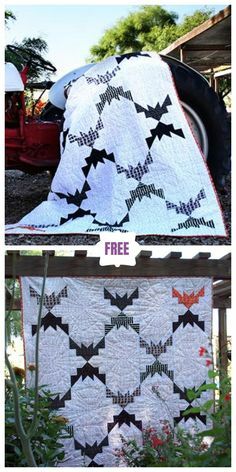 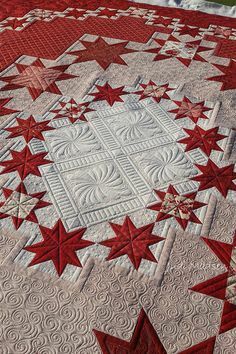 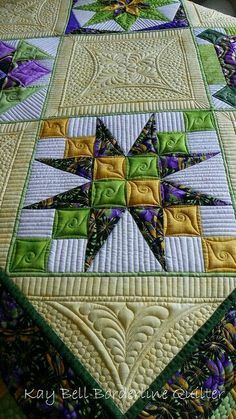 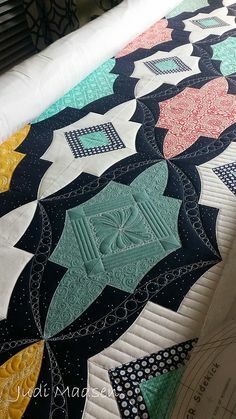 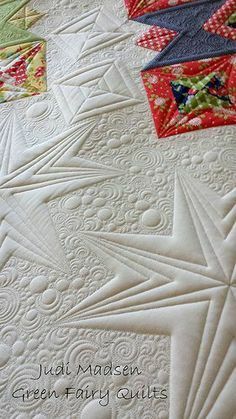 The black centers on this wagon wheel quilt really pop! 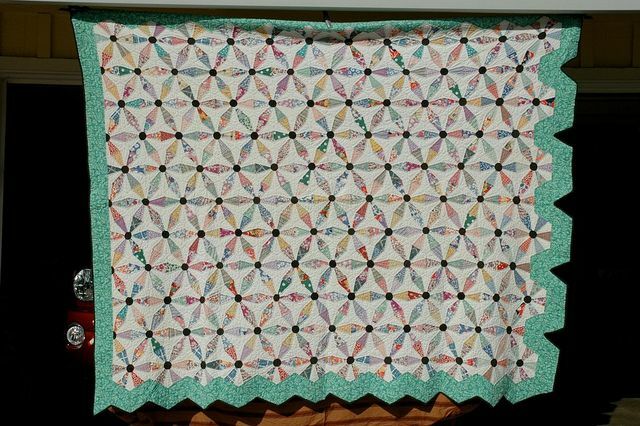 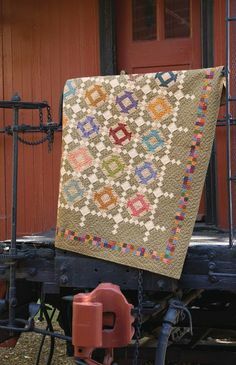 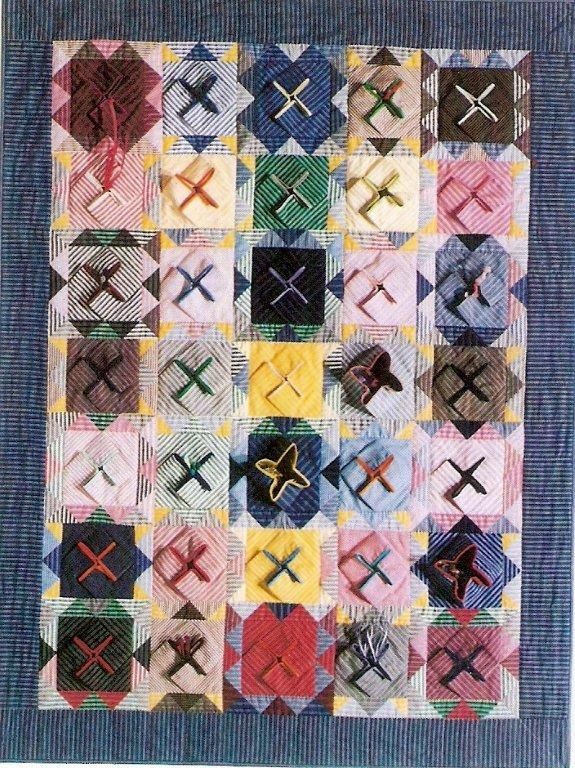 FANTASTIC RARE VARIATION Antique c1860 Log Cabin QUILT 83x70"
Checkerboard Tailors Tack Quilt by Craftsy. 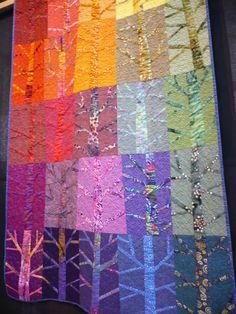 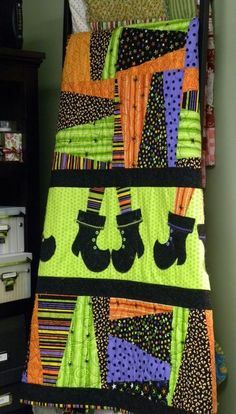 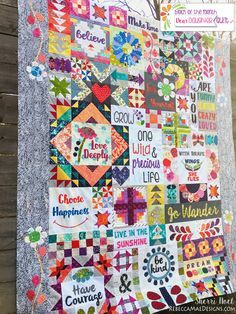 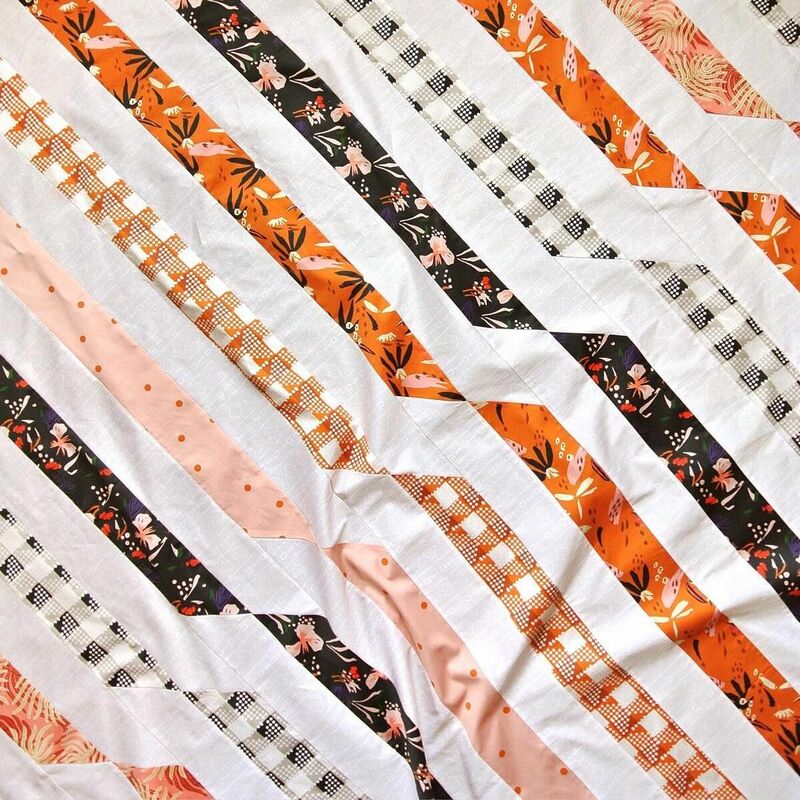 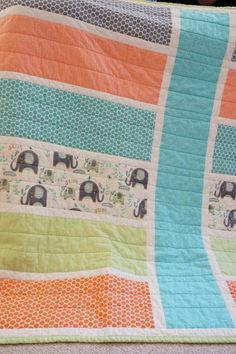 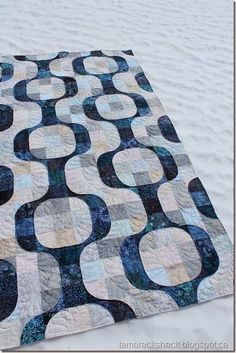 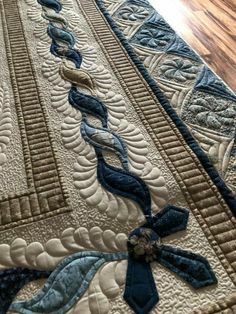 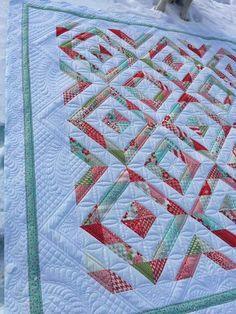 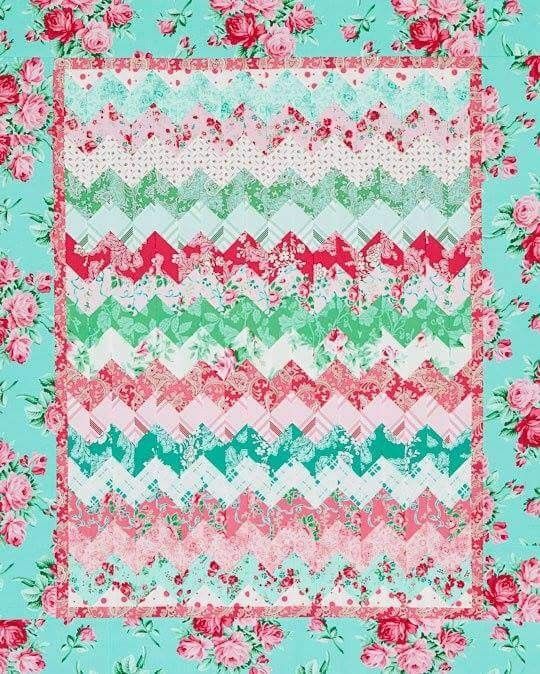 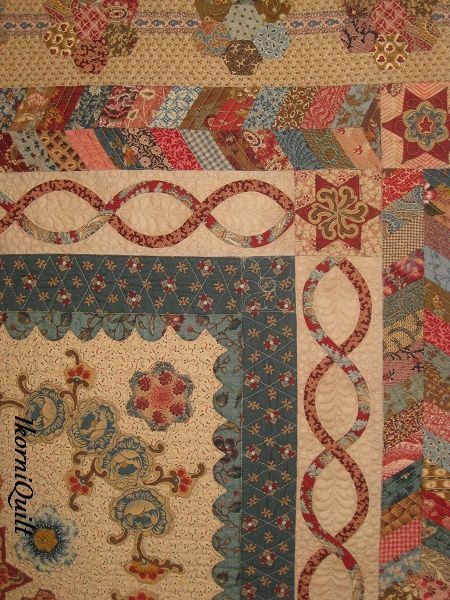 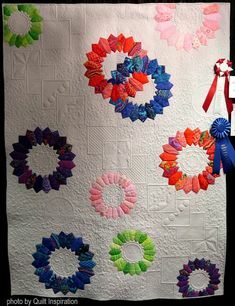 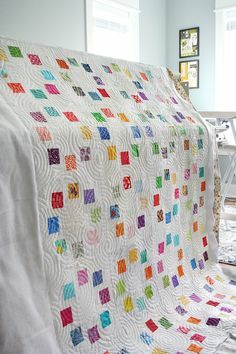 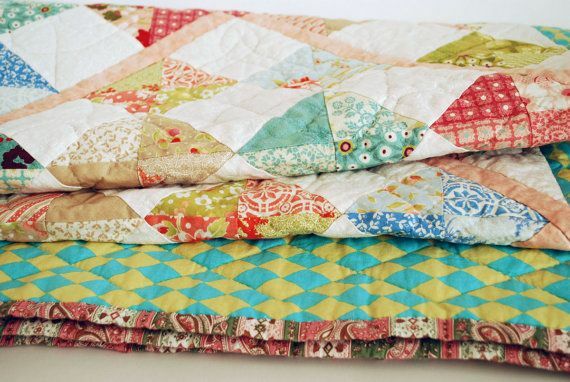 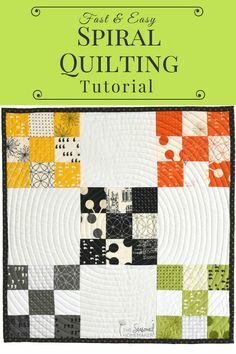 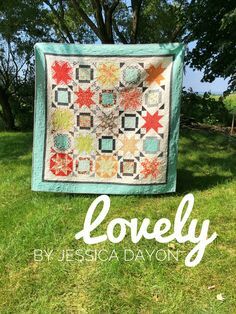 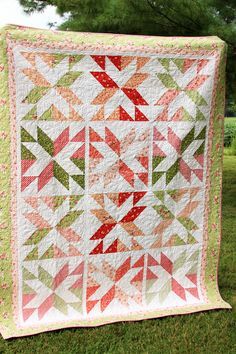 Jelly roll strip quilt using boundless fabrics. 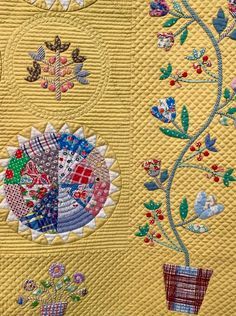 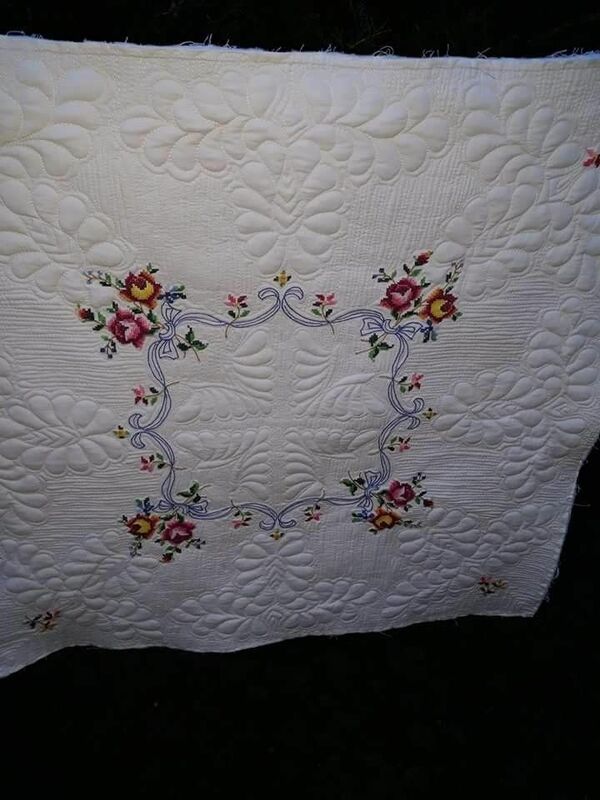 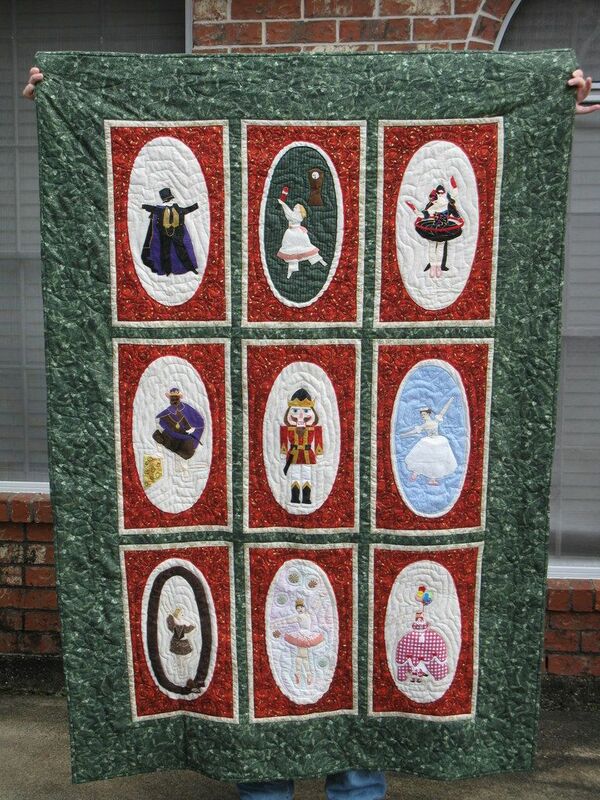 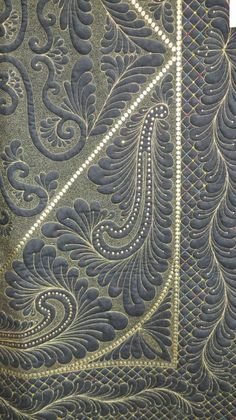 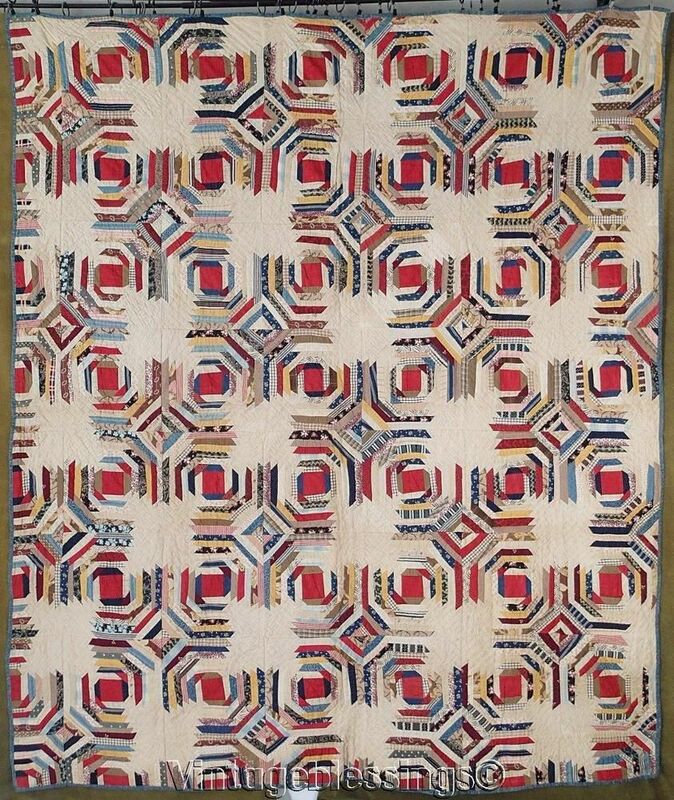 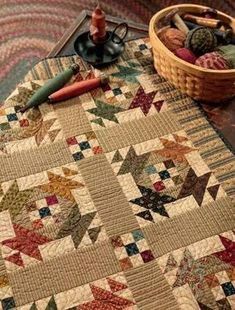 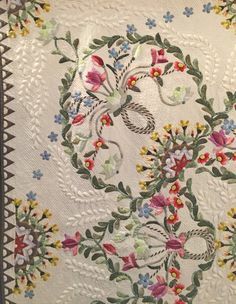 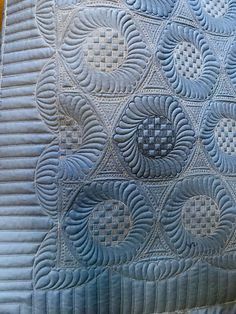 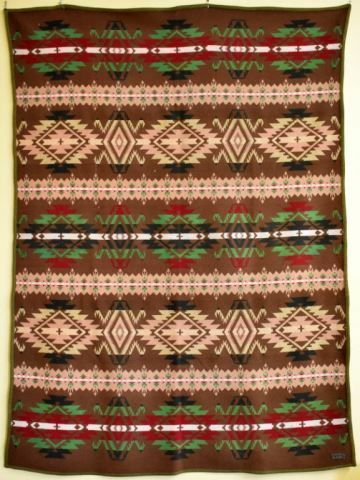 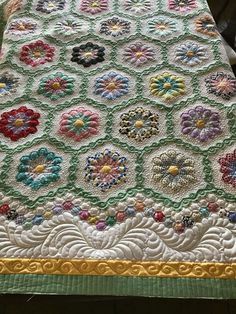 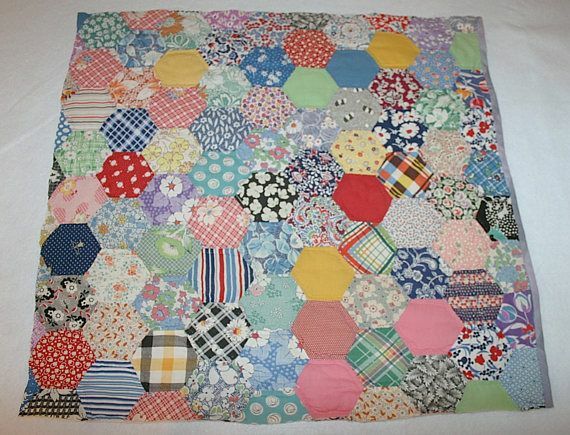 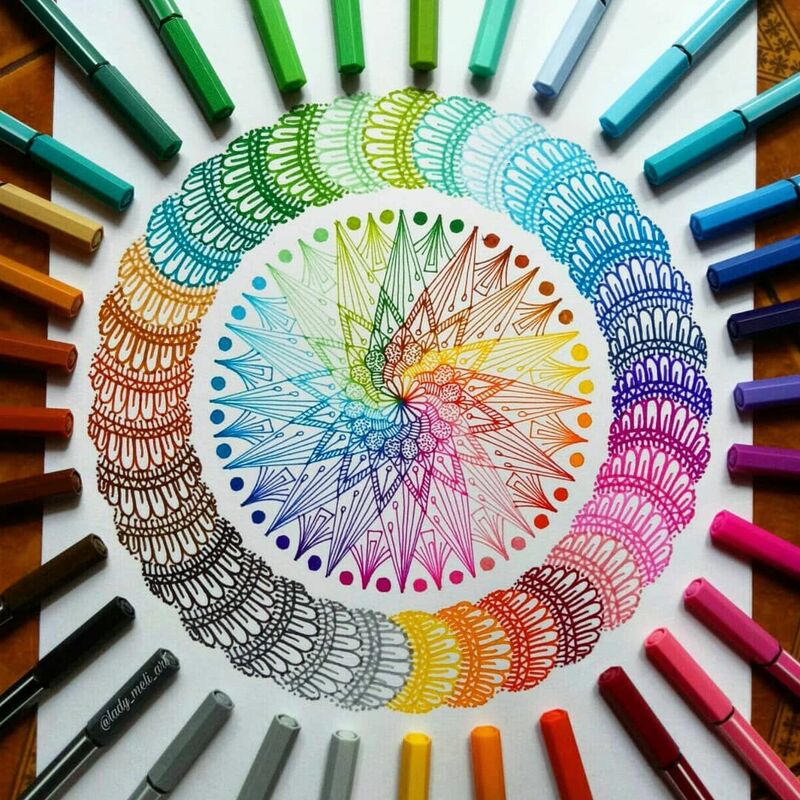 - would be good for one of great grandmas quilts. 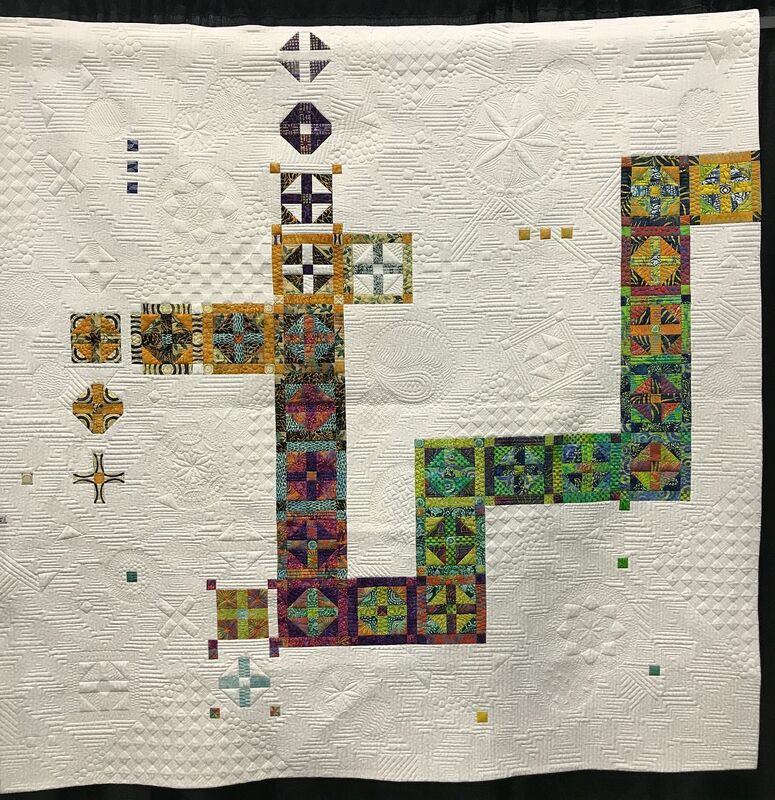 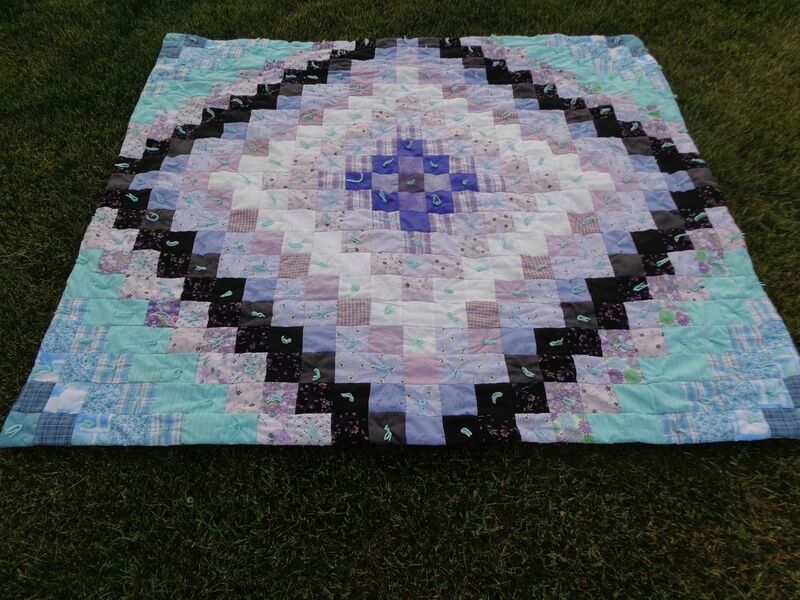 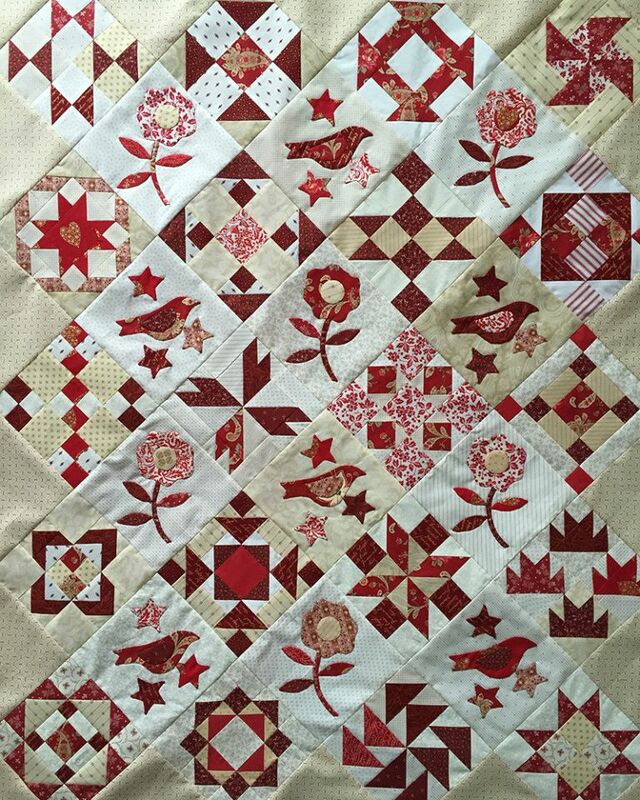 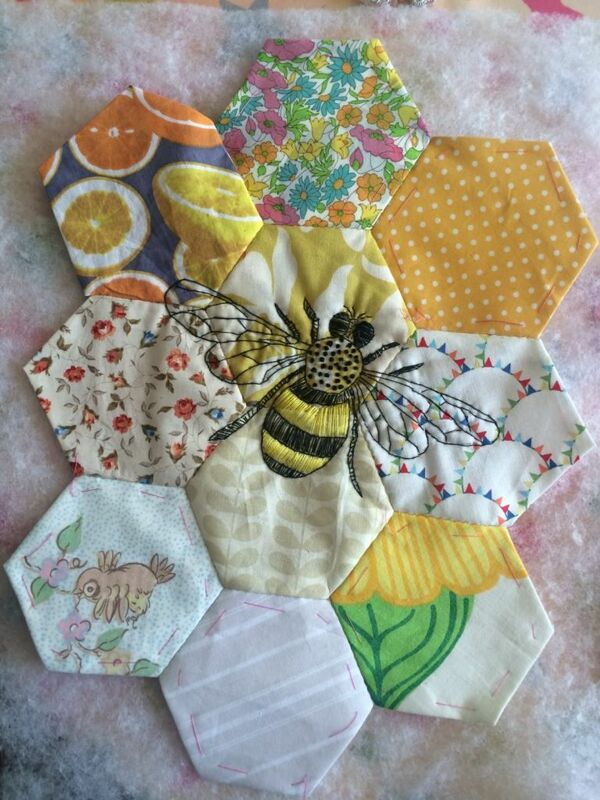 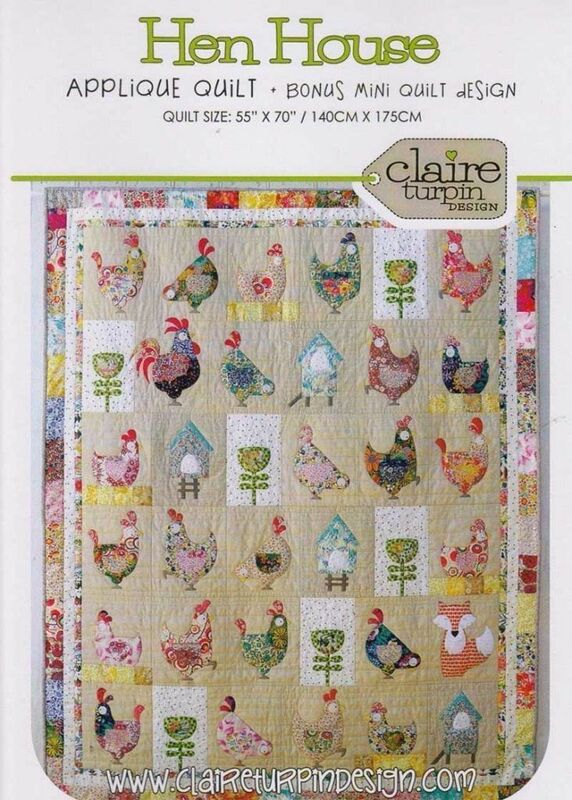 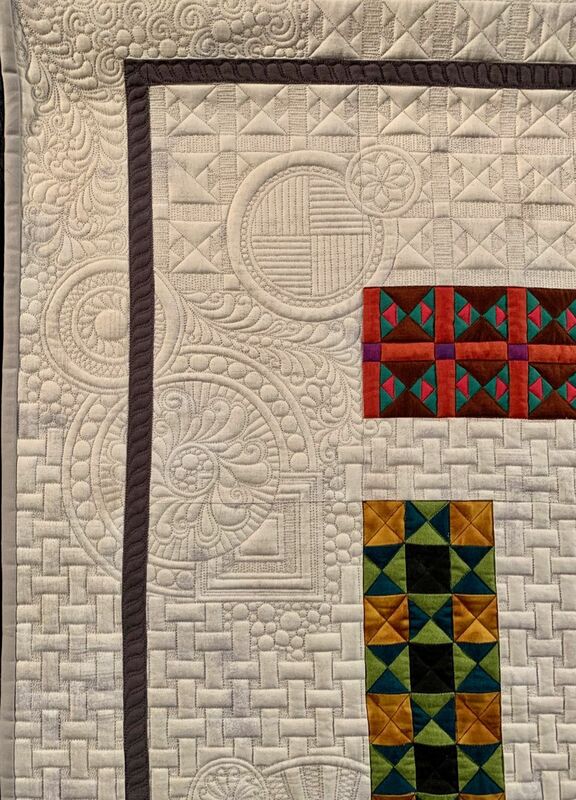 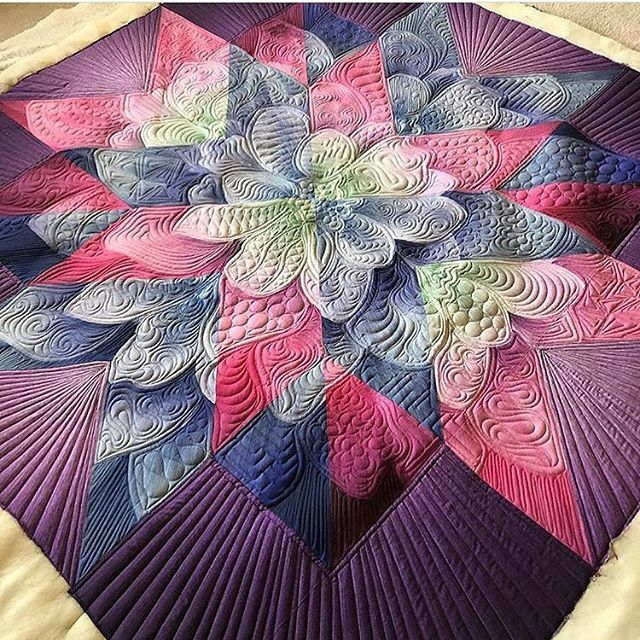 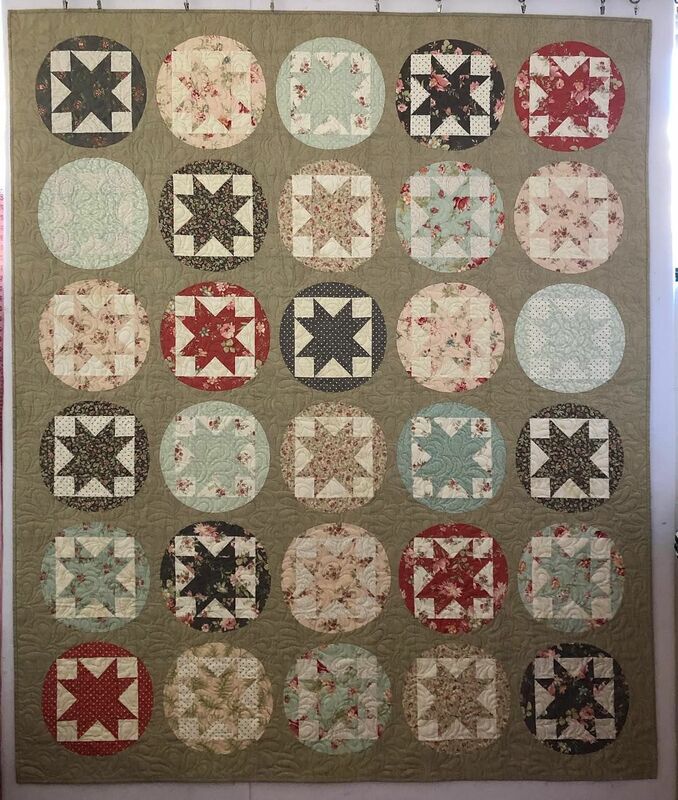 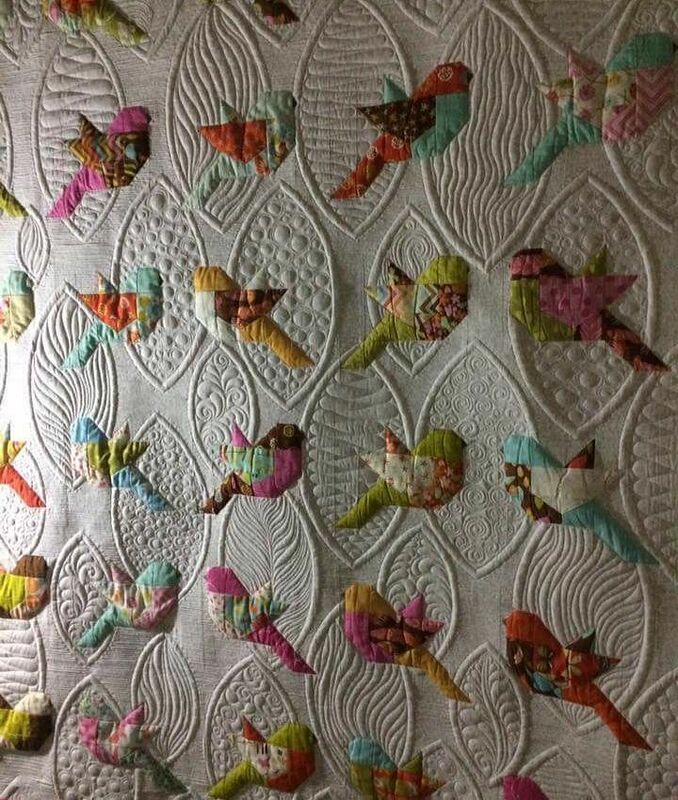 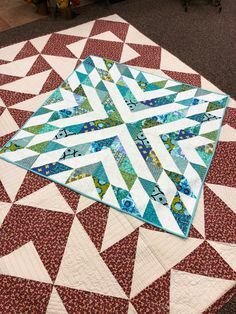 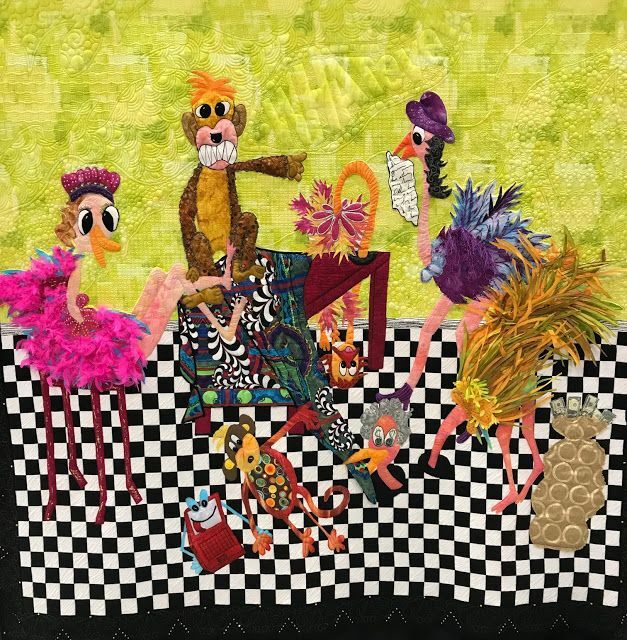 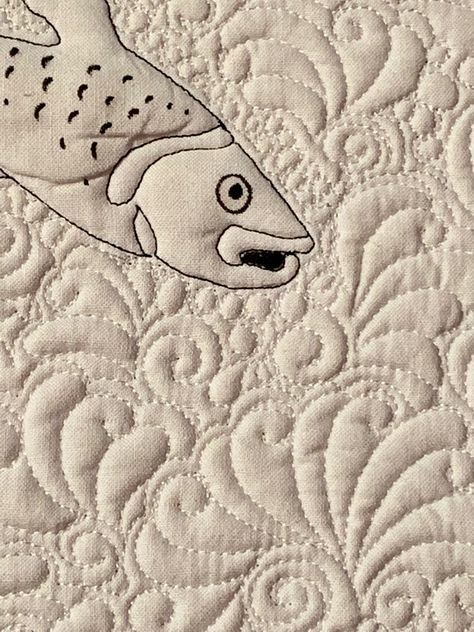 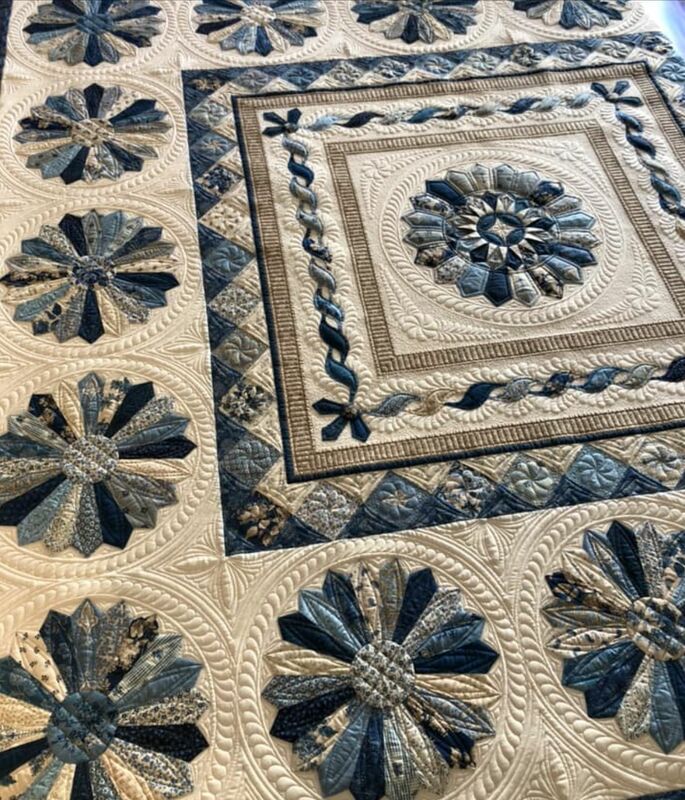 Vicki Ruebel - Longarm Quilter on Instagram: “Channeling my inner Carolyn @freebirdquiltingdesigns on this quilt. 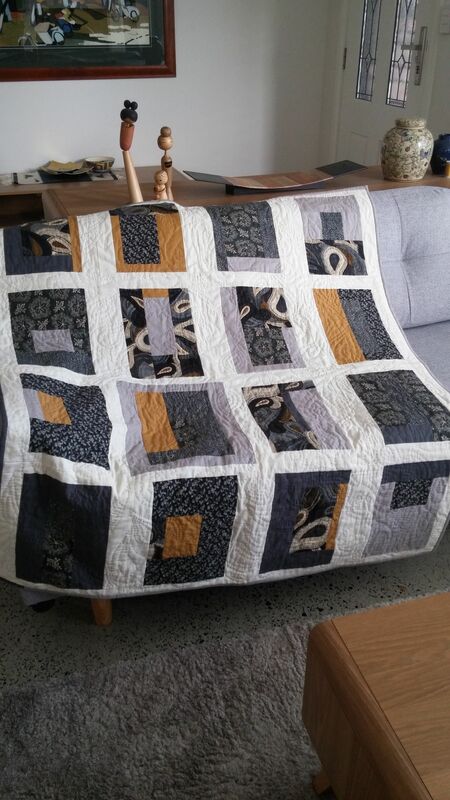 Pieced by @sew_stephanie.